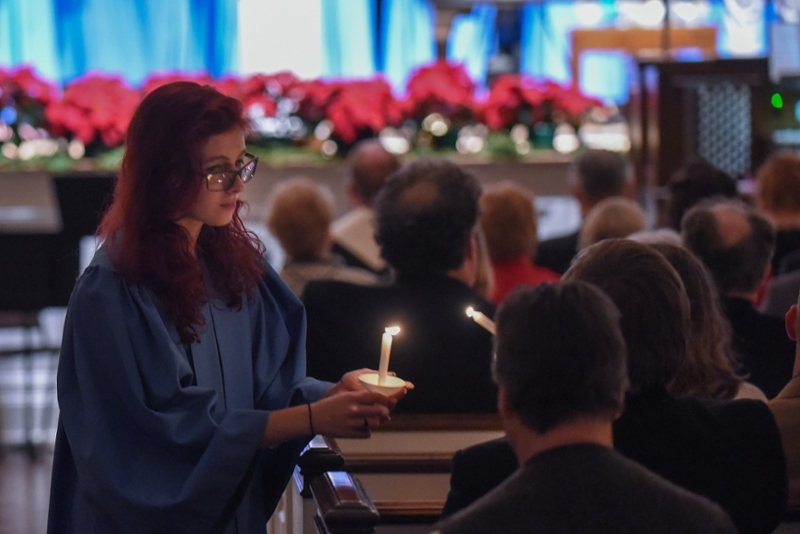 Due to ongoing construction of the Krapf Gateway Center, parking for this year’s Candlelight Service is available on campus in the Academic Center (AC) Lot. If you have any questions or special parking needs, please contact Tracy Miles at 570-321-4347 or miles@lycoming.edu. A campus map can be viewed here.